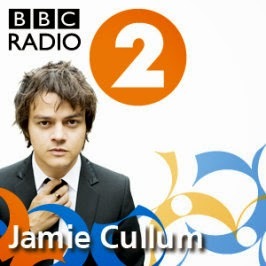 All Things Cullum: Six Years of Jamie Cullum on Radio 2! Six Years of Jamie Cullum on Radio 2! The show already celebrated 300 shows early in 2016 and now another milestone to celebrate! April 6th marks another year and it's still going strong. Big congratulations to Jamie and the production team at Folded Wing for six years on BBC Radio 2 with their award-winning jazz show. With new features such as Take Five and A-Z of Jazz, Jamie continues to expertly guide us through the world of jazz with his infectious enthusiasm. 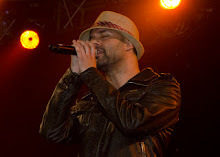 A genuine love of music and respect for fellow artists proves to be a winning formula, so no wonder his show has a record audience for its timeslot. Highlights from the year include interviews and live sessions from the likes of Graham Coxon, Eska, Natalie Williams and lots more. 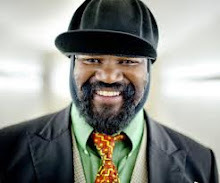 Once again, Jamie will be broadcasting a special show live on BBC Radio 2 from this year's Cheltenham Jazz Festival on Monday May 2nd 12-2pm so be sure to tune in. Don't forget if you miss the show, you can always listen on catch up for 30 days. Just go to Jamie's page and click On demand. You can also check the playlist from every episode. Listen to Jamie every Tuesday at 7pm on BBC Radio 2! 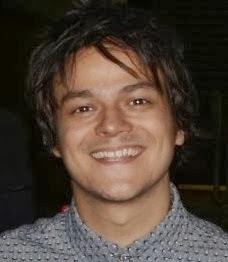 Please join me and other Jamie Cullum fans online this Tuesday evening, April 5th, to celebrate this 6th anniversary!